In conversation with Santilla Chingaipe, Maxine Beneba Clarke discusses race, growing up and how her girlhood shaped her sense of feminism. Maxine grew up in sunny, suburban Sydney, the child of two West Indian emigres. In many ways, it was a typical Australian childhood of the 1980s and 1990s – she caught tadpoles in the creek, rode her bike and longed for a cabbage-patch kid. But Maxine was never allowed to forget that her skin colour marked her out as someone different. 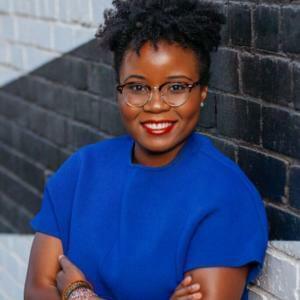 As part of our HEY GIRL series of conversations, Maxine is coming to the Wheeler Centre to talk about her own Australian girlhood; a girlhood tainted by racism. 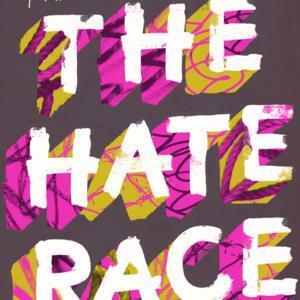 Her new memoir, The Hate Race, describes – in both horrific and comical detail – the everyday ignorance and sometimes open hostility she encountered during her school years. An acclaimed poet, a magnificent storyteller and Wheeler Centre regular, Maxine is a writer whose work traverses form. 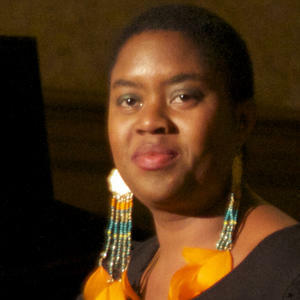 Praised by critics as ‘incendiary’ and ‘urgent’, The Hate Race follows Maxine’s celebrated debut short-story collection, The Foreign Soil and a recent poetry collection, Carrying the World.